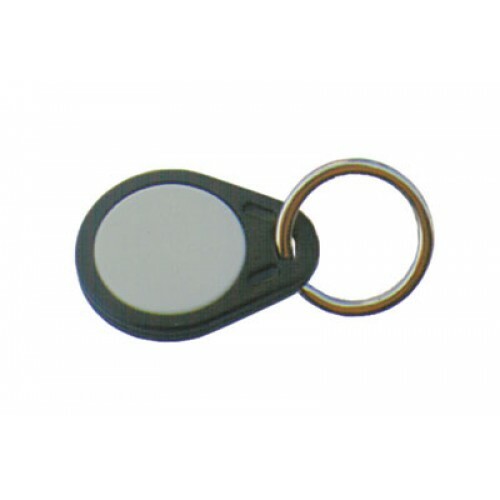 KEY HANGER TRANSPONDER- Passive transponder Sokymat suitable for systems to 125 KHz. Discount available! 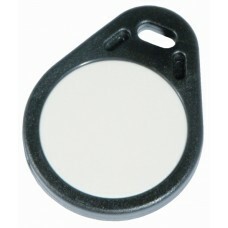 Recommend KEY HANGER TRANSPONDER to your friends and get your Discount. Passive transponder Sokymat suitable for systems to 125 KHz. Programmed with a unique 64-bit code. Keychain version. Arduino shield that allows to activate a relay output with a trasponder. Ideal to control an elect.. Passive transponder Sokymat suitable for systems to 125 KHz. Programmed with a unique 64-bit code. V..
Due to the importance of RFIDs we propose today a simple, stand-alone project, which is ba.. The ID20LFWR contactless card Read/Write module is based on 3 types 125khz rea..
High security RFID key with output relay. It can be activated, (On / Off bistable or monostab..